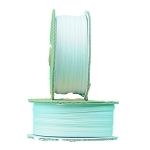 03-197 twist tie ribbon for 3510 and 3510A hand held twist tie machines. 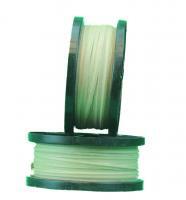 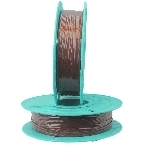 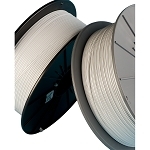 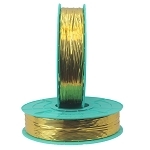 197 foot spools of plastic and plastic twist tie ribbon, 27 gauge wire, designed for use on Tach-It Models #3510 and #3510A. 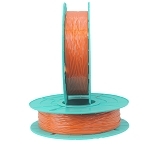 Available color: beige paper and silver plastic.